This offers Reliable Cheapest Web Hosting Services which keeps your website up and running. Featuring 99.9% uptime guarantee and Instant support. Our solution offers Linux, Windows, Managed WordPress and VPS servers. 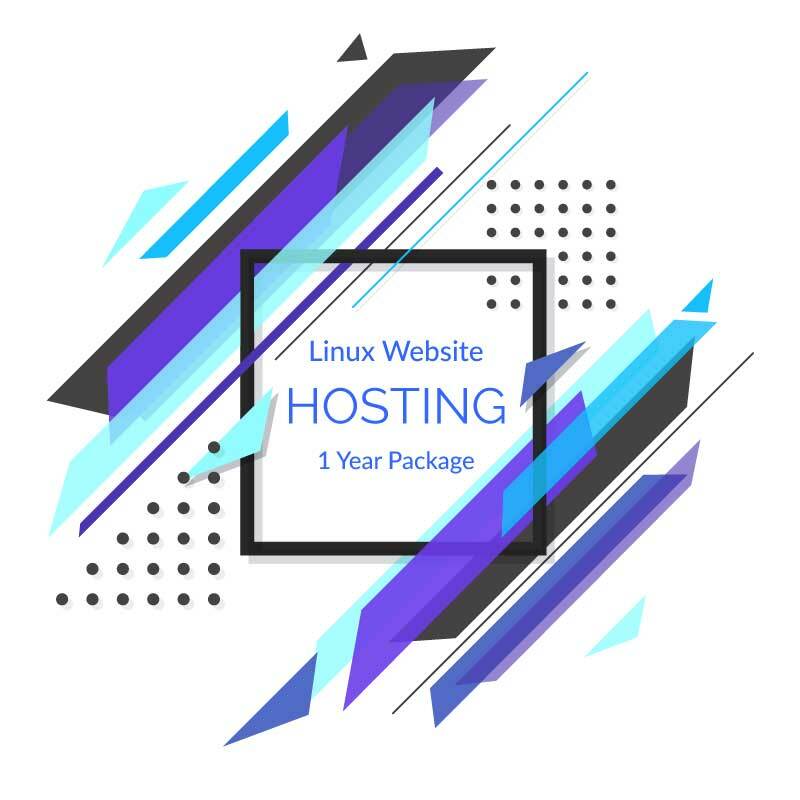 We offer reliable web host service that gives the virtually unlimited storage required to host your website, Online email, and/or Web depended on databases. If we design your website, or if you need a new web designer. you need web host service to make your professional website or eCommerce store online. A reliable web host is that the foundation for an eminent website. We offer reliable cheapest web host service that gives the virtually unlimited storage required to host your website, Online email, and/or Web depended on databases. If we design your website, or if you need a new web designer. you need web host service to make your professional website or eCommerce store online. A reliable web host is that the foundation for an eminent website. Our high-end Web servers Linux-based, Specially created with small business’s requirements in mind. We provide reliable cheapest all kind of web hosting services including hosting for small websites and blogs, small business web host, email hosting to large size organization and big portals that receive the huge amount of web traffic. With our load-balanced cloud platform, we removed all chances of architecture failure to keep your website running 24×7 no matter what users are doing. Our Host is 100% SSD, fully scalable cloud hosting for ultimate performance. Optimize your website performance with varnish cache enabled linux shared host plans. Install web applications such as WordPress, Magento, Drupal, etc. with a single click. Effortlessly manage your web host with a powerful and intuitive control panel. Give your customers the same experience you get every time you go to Google. A website that loads quickly and doesn’t crash (ok, at least 99.95% of the time). With our expansive global network, your site can handle sudden spikes in traffic without missing a beat. Rely on our multi-layered secured infrastructure, regular patches with no planned outages. And innovative technology like Global Load Balancing for protection against hackers and Denial of Service attacks.